Casa Malpique offers pet-friendly accommodation in Albufeira, 500 metres from Fisherman's Beach and 500 metres from Old Town Square. 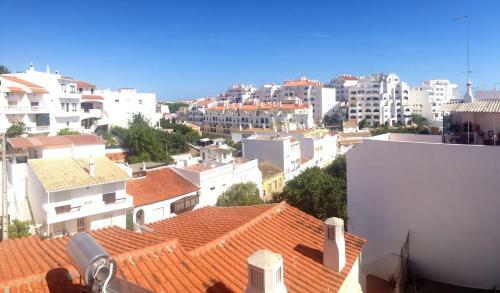 The unit is 1.8 km from Albufeira Marina. The kitchen comes with a dishwasher. Rua António Aleixo, 31 - r/c Esq. 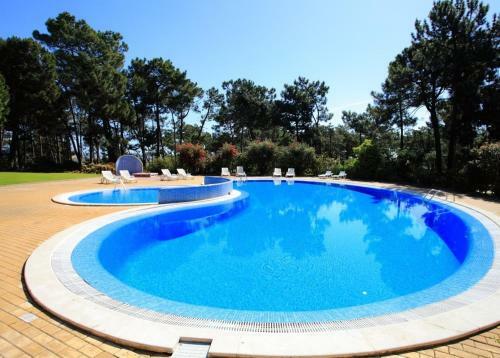 Located between Vilamoura and Albufeira, Pine Sun Park is a closed urbanization surrounded by green areas that offers guests access to fully equipped apartments, outdoor swimming pools, tennis courts and most services. Located in Albufeira, Encosta da Orada by OCvillas offers a year-round outdoor pool and terrace. The pet-friendly accommodation is air conditioned and is fitted with a spa bath. Albufeira Marina is 700 metres from the property. Clube Albufeira is an elegant resort less than 2 km from Fisherman's Beach in Albufeira. It features 4 outdoor swimming pools and a pool-side bar, set within elegant gardens. Poco V6 is located in Olhos de Água, 3.4 km from the beach and 6 km from the Albufeira centre. The ample villa has an outdoor swimming pool and a games room with billiards. The 6-bedroom villa has 6 bathrooms and a large lounge area.